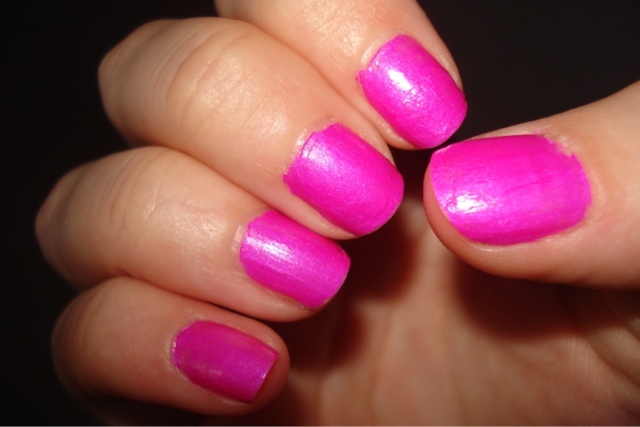 DIY Nails: Tips & Tutorials: Pink or Purple? Thats soooo definitley pi... pur.. pinple?! HA! I can't decide! At a push though, maybe pink? Whatever colour it is, its gorgeous! 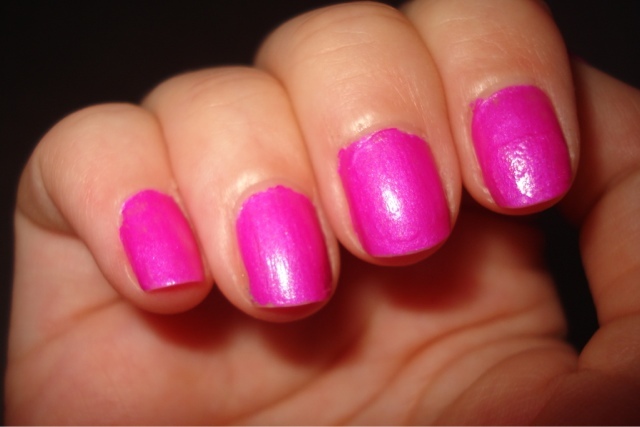 ADORE this pink!! i will def get this next time im at the drugstore! !